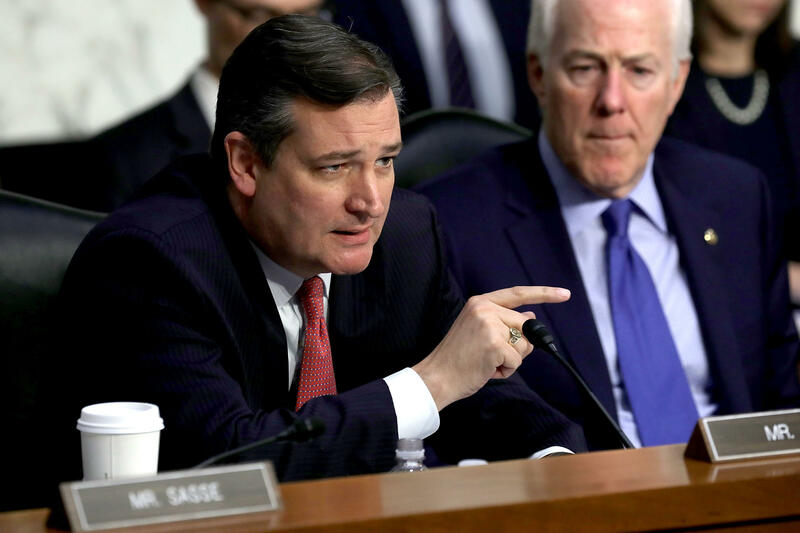 Sen. Ted Cruz on Friday warned that Republicans could face significant losses in the 2018 midterm elections if they fail to enact any major part of their agenda. "If we do nothing, if tax reform crashes and burns, if Obamacare nothing happens, we could face a bloodbath. I think we have the potential of seeing a Watergate-style blowout," the Texas Republican said at a Koch brothers donors meeting at the St. Regis Hotel in New York. Sen. David Perdue, R-Georgia, echoed that same concern: "If we fail right now to deliver a meaningful tax package that stimulates the economy... if we don't get that done, we'll be the minority party for the next 50 years to 100 years just like we've been for the last 100 years ..."
There are 34 Senate seats up in 2018, of which 25 are held by Democrats. They would need to win three more seats in order to win control of the upper chamber. Vice President Mike Pence is scheduled to speak to the group Friday afternoon. CBS News' Steve Chaggaris, who's at the GOP donor confab, reports that the general sense among organizers and donors is that if Republicans can't pass their tax plan -- which at this point would cut individual and corporate tax rates, and encourage companies to repatriate overseas profits -- Republicans will be in big trouble next November. There's a palpable sense of urgency among organizers and donors for congressional Republicans to get something done by the end of the year to keep them competitive next year. For 2018, the Koch brothers' political network plans to spend between $300 million and $400 million, The Associated Press reported in June.